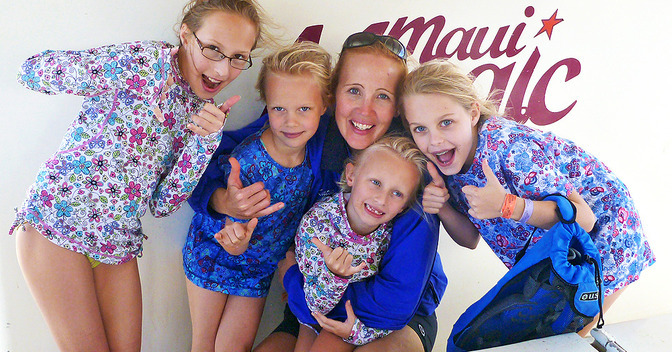 Always personable, easy-going and filled with Aloha! 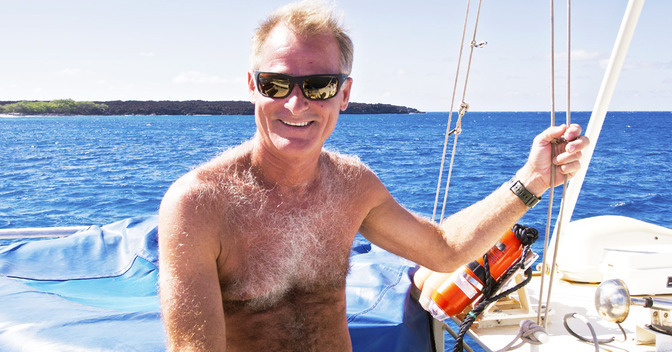 Haiku Willie is the perfect guy to introduce you to the amazing underwater world of SNUBA. 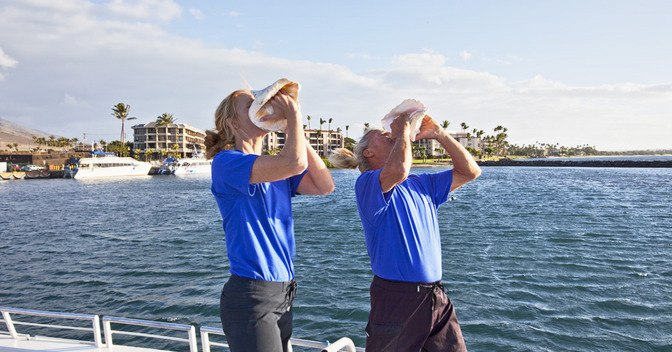 A certified dive instructor and originally a native of Southern California, Willie has been around the ocean his whole life. 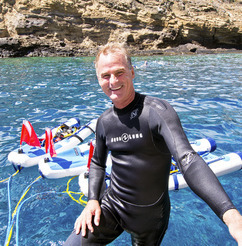 Incredibly confident and calm in the water, which means you are certainly in good hands when you SNUBA with Willie. But it is his laid-back, patient and personable demeanor that really makes him special. 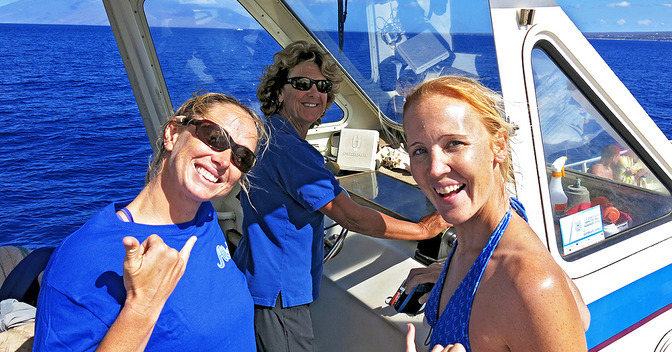 We have been thrilled to have Willie as a SNUBA instructor aboard Maui Magic for 3 years now. 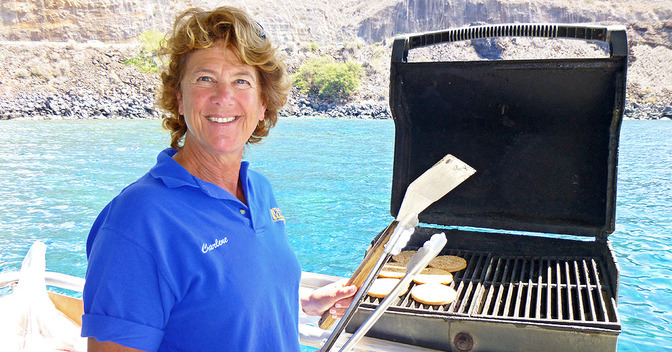 When he is not on the boat or SNUBA diving, Willie enjoys his beautiful tropical acreage located Upcountry Maui, in Haiku. This is how he was dubbed "Haiku Willie". 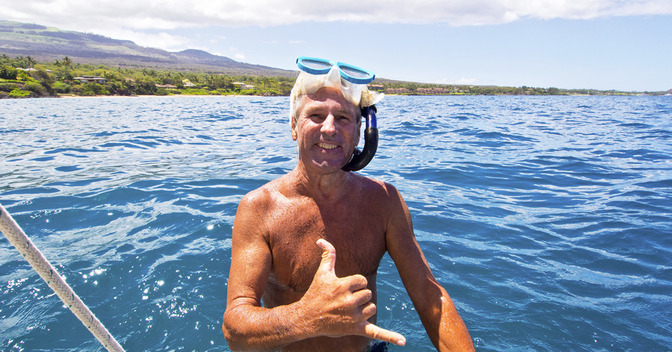 Willie has been a long-time resident of Maui and is extremely knowledgeable in the various types of marine-life and waters of Hawaii. This also makes him your perfect underwater guide! Another one of Willie's talents and skill-sets is as an accomplished underwater marine photographer. In fact, most all of the amazing underwater images you see on our website were taken by him! Willie can offer you his talents, as a photographer, when you SNUBA for a very reasonable fee. Everyone is always impressed with the results he is able to achieve with his camera and skills. 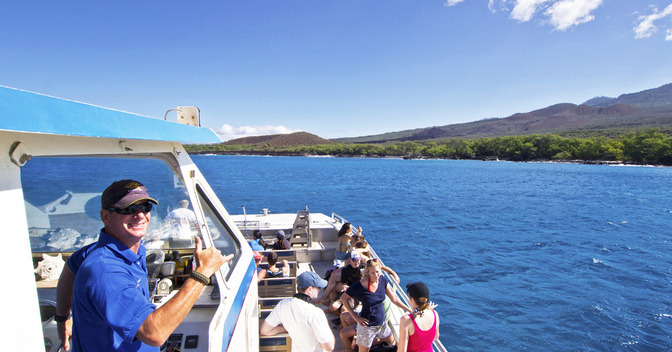 If you have been aboard the Maui Magic and your SNUBA instructor, Haiku Willie, made your adventure special, and you would like to do something nice for him... We encourage you to leave a special shout-out on TripAdvisor. He would certainly be thrilled to have your accolades and we would deeply appreciate you recognizing him for a job well-done.